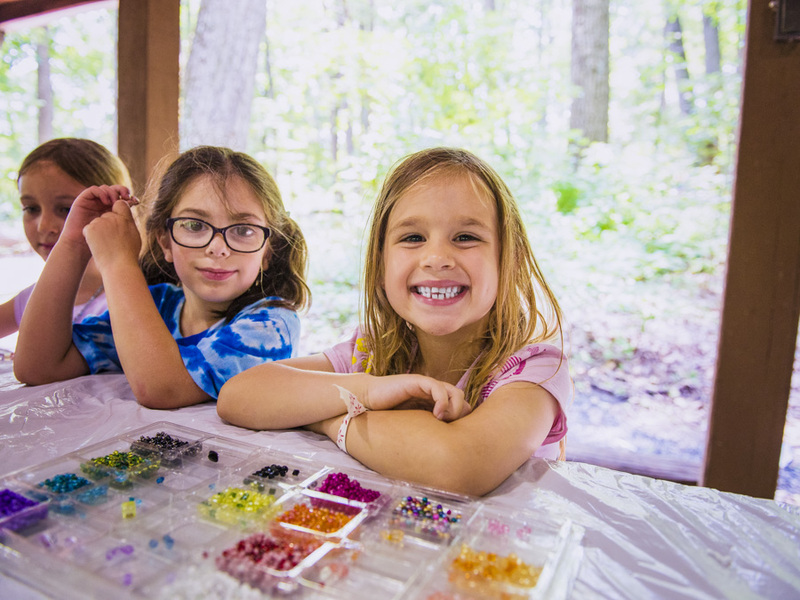 At Ramah, we provide children entering grades K-5 with the very best camping experience in a setting of love, friendship, wonder and discovery, and a place where Judaism is integral to daily activities. Your child’s well-being is our top priority. 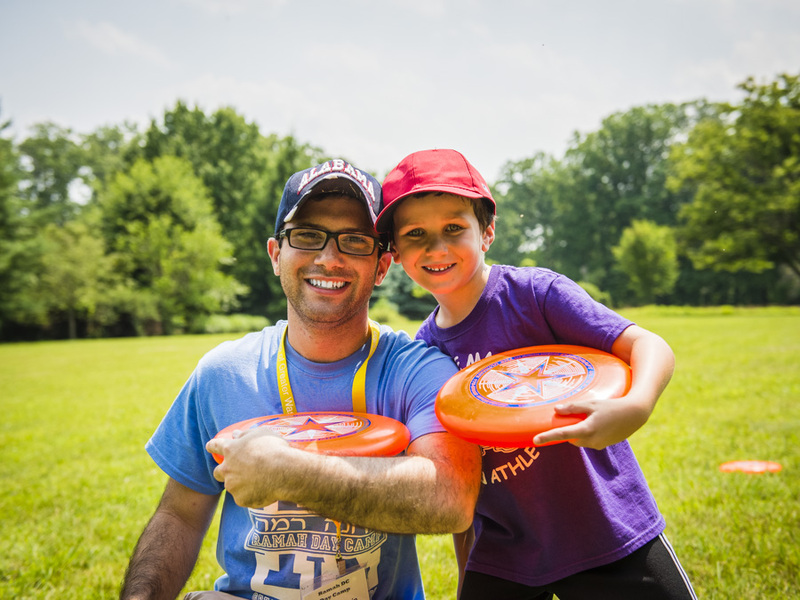 Our emphasis on camper care distinguishes Ramah as a premier summer experience. We make sure that each camper is safe, happy and secure and that summer will be a time of growth, excitement, learning and fun! Our Germantown, MD campus, located just minutes from I-270, offers the best in rural tranquility combined with suburban convenience, close to major highways and easily accessible to the areas we serve – Montgomery County, Washington, DC, Northern Virginia, and Frederick. Bus service is included, with local stops at our partner synagogues. Ramah Day Camp of Greater Washington, DC is overseen by Camp Ramah in New England, and we are a proud member of the international network of Ramah camps, operated by the National Ramah Commission, Inc. under the educational and religious supervision of the Jewish Theological Seminary of America.